We left Manila a little past 6 in the morning so we could still get some swimming done in Batangas this morning. It was the first time for us to drive along this route. 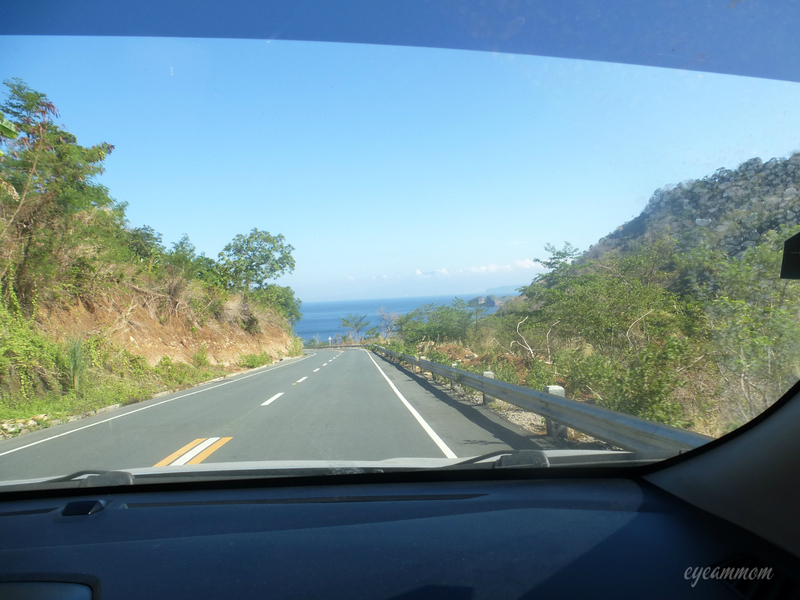 We were going to pass the Manila-Cavite Expressway (CAVITEX), then on to the Ternate-Nasugbu Highway. It was a lovely morning for a drive. The sun was up and not too many cars were out yet. 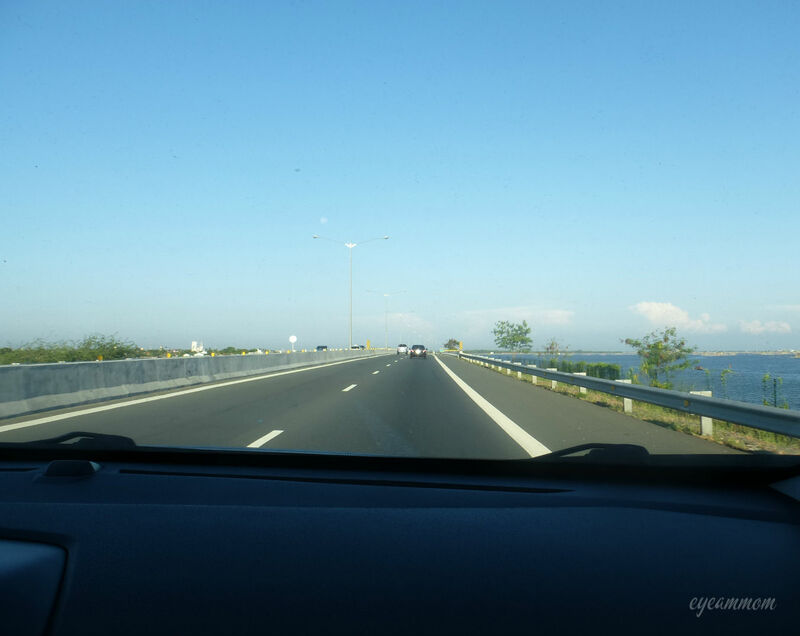 There was some build-up of vehicles as we approached Tanza, but otherwise, the drive was smooth all the way. We passed through areas with thick forests, where the only sounds you would hear were from the crickets and the birds. We had a lovely view of the ocean as we neared our destination. I am grateful for the beauty of the world around us. This entry was posted in Grateful Project, Life in the Metro, Vacation and tagged CAVITEX, Grateful Project, Ternate-Nasugbu highway. Bookmark the permalink.